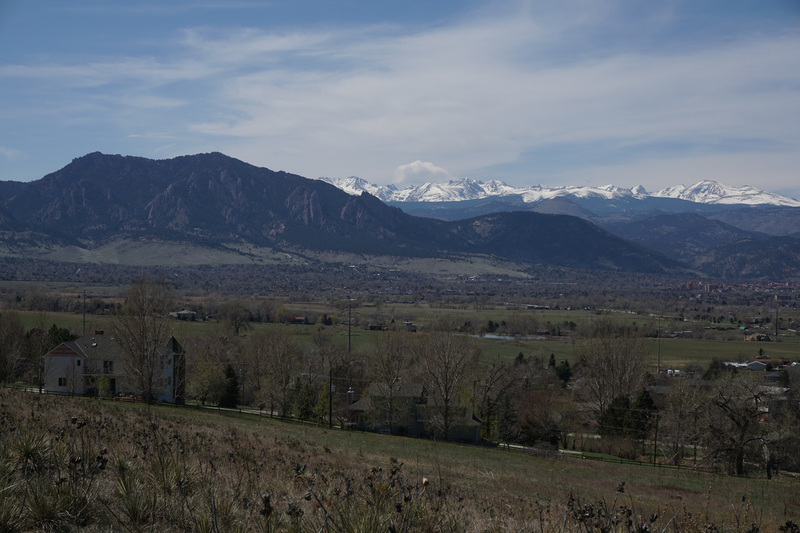 The foothills of Boulder are simply magnificent. 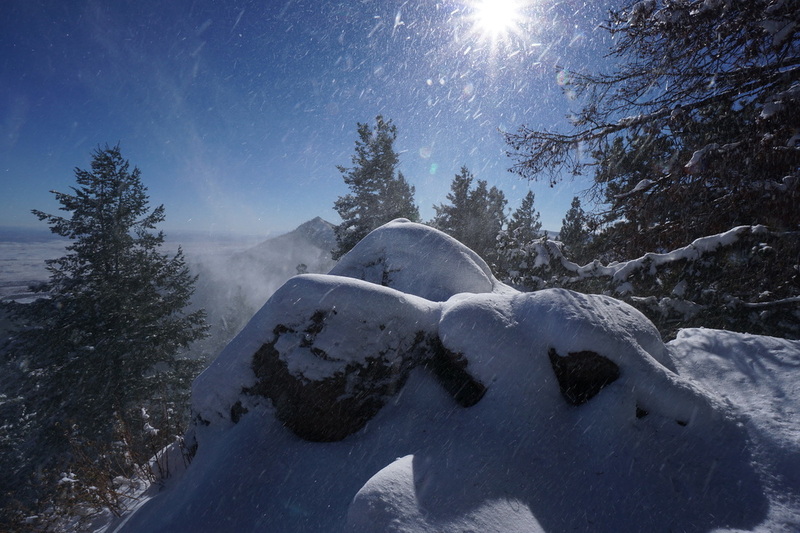 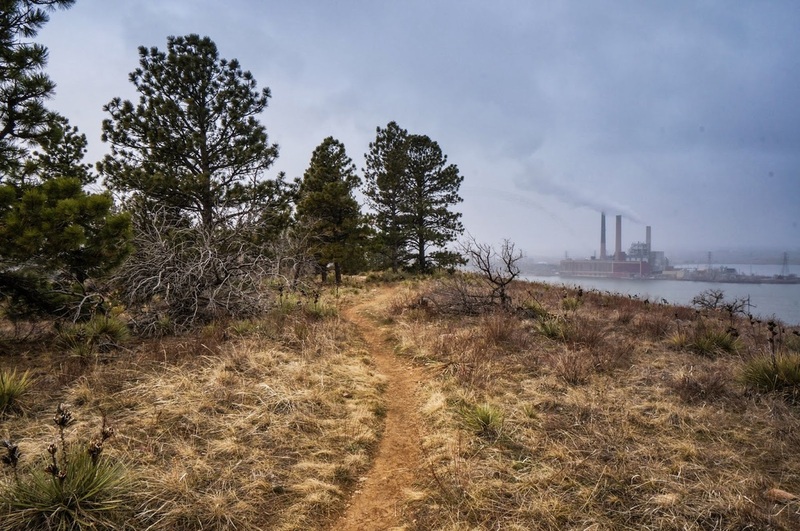 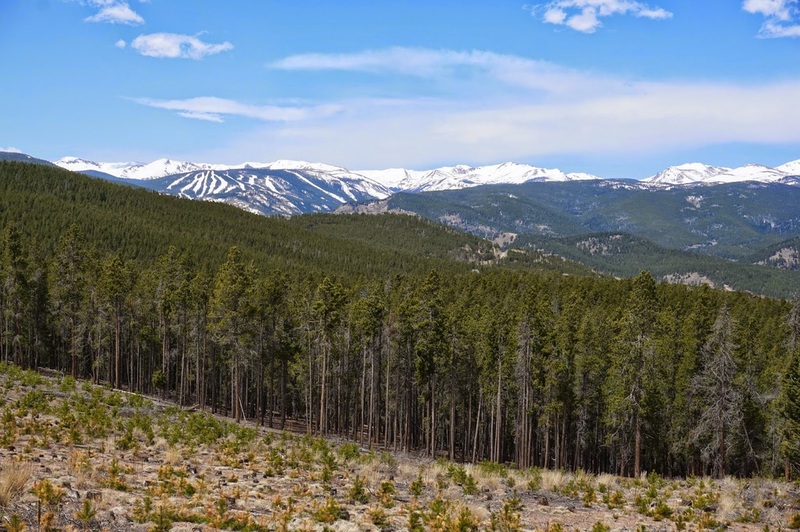 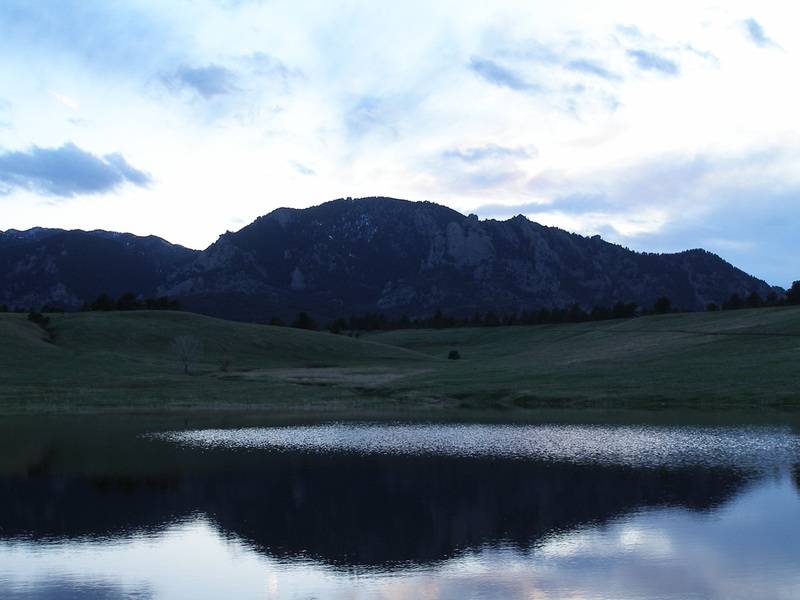 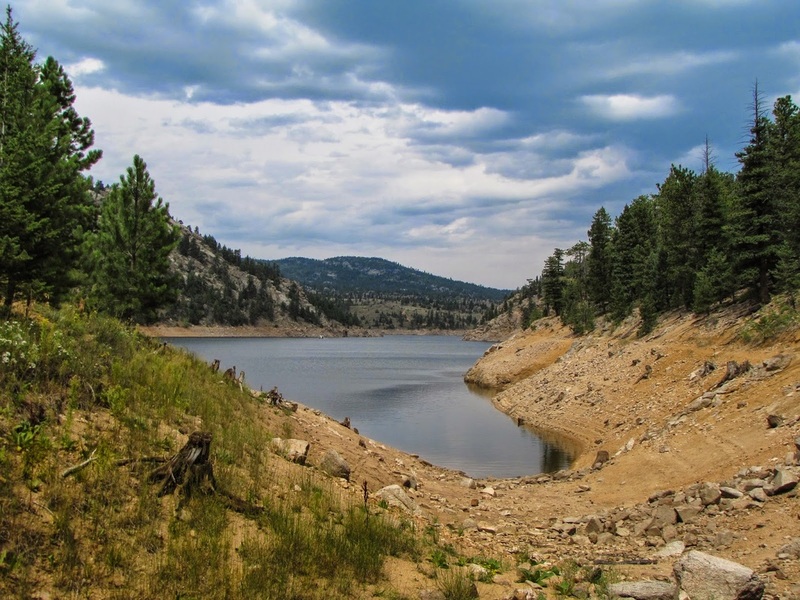 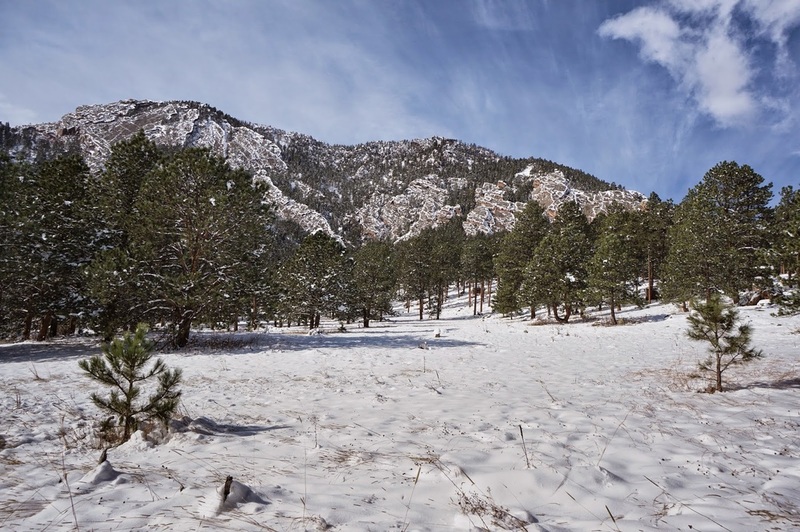 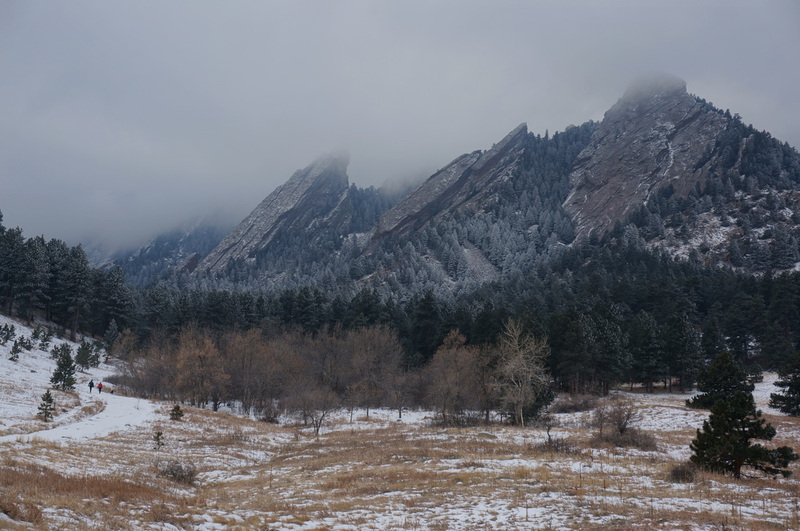 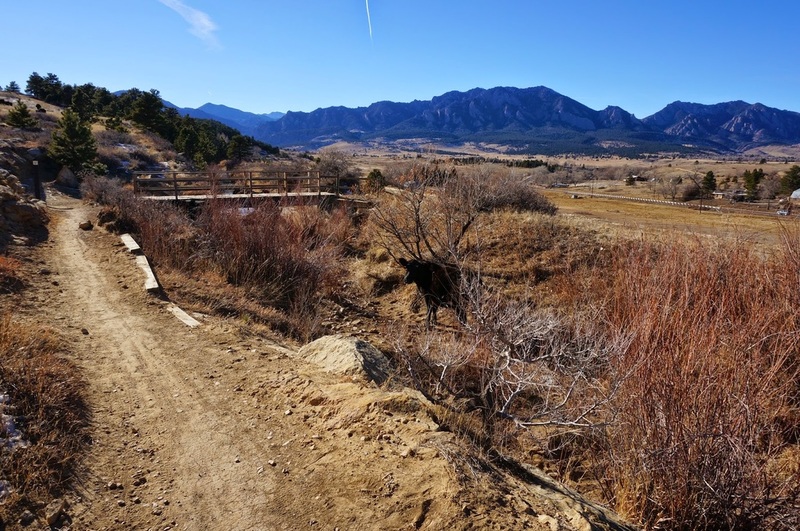 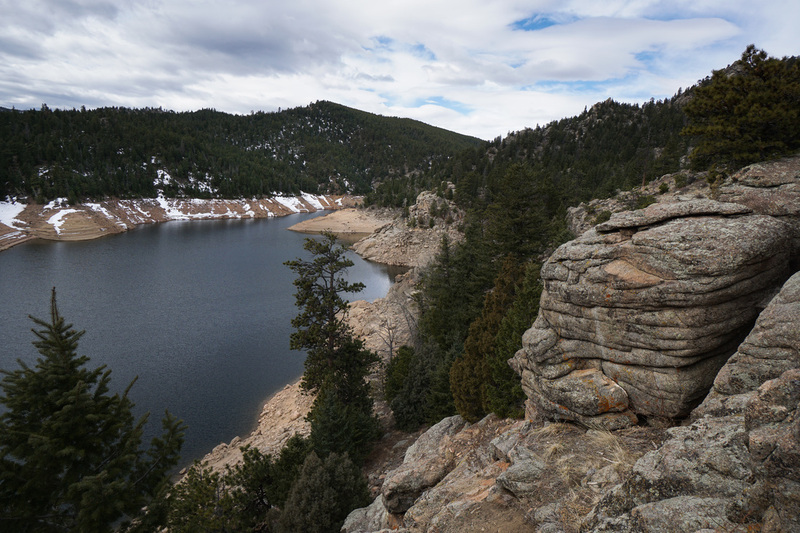 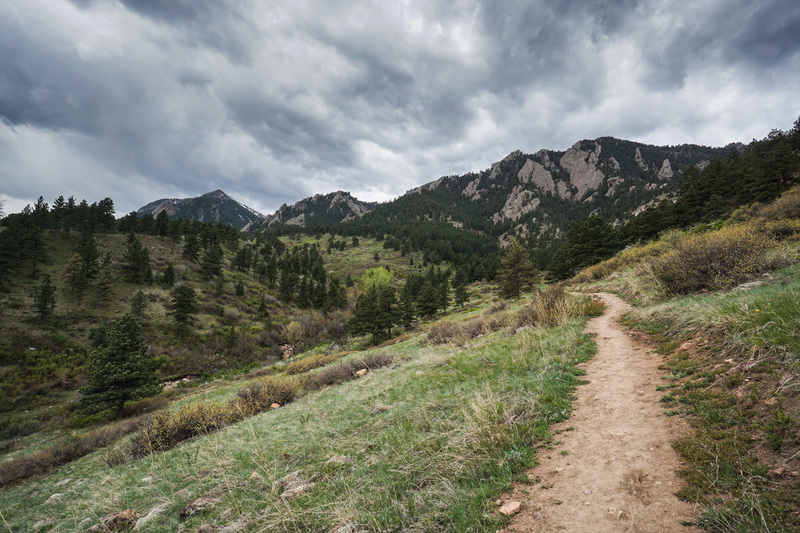 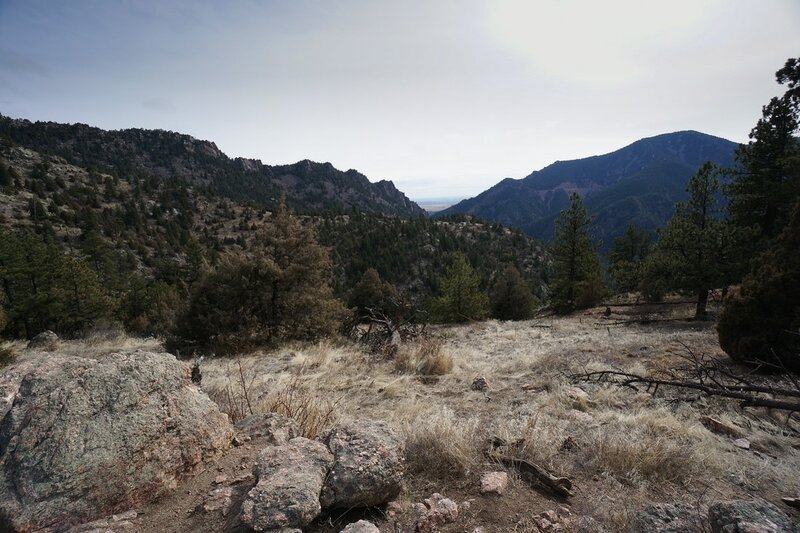 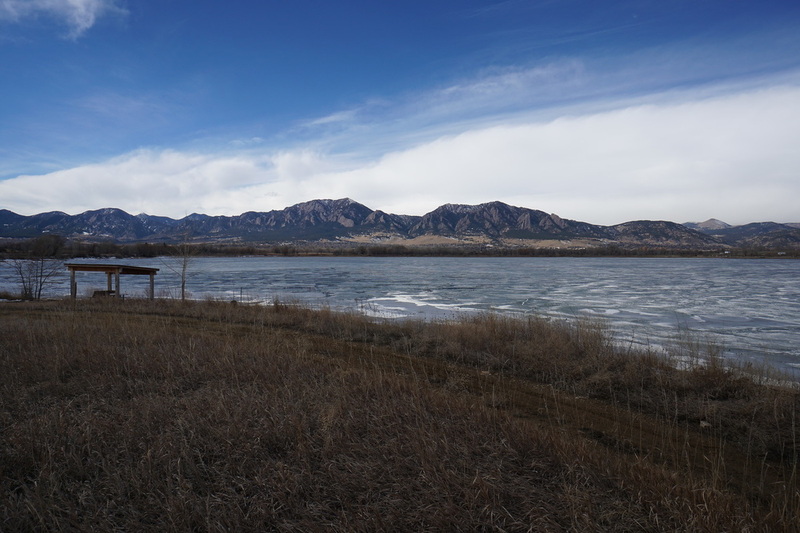 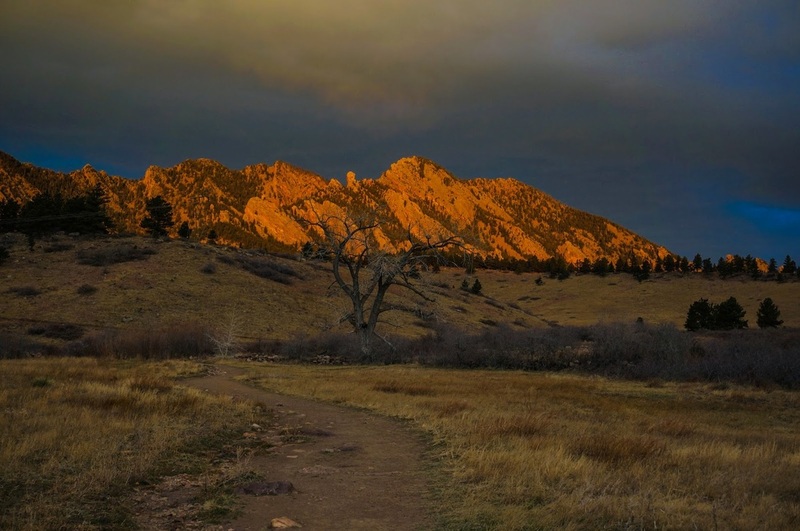 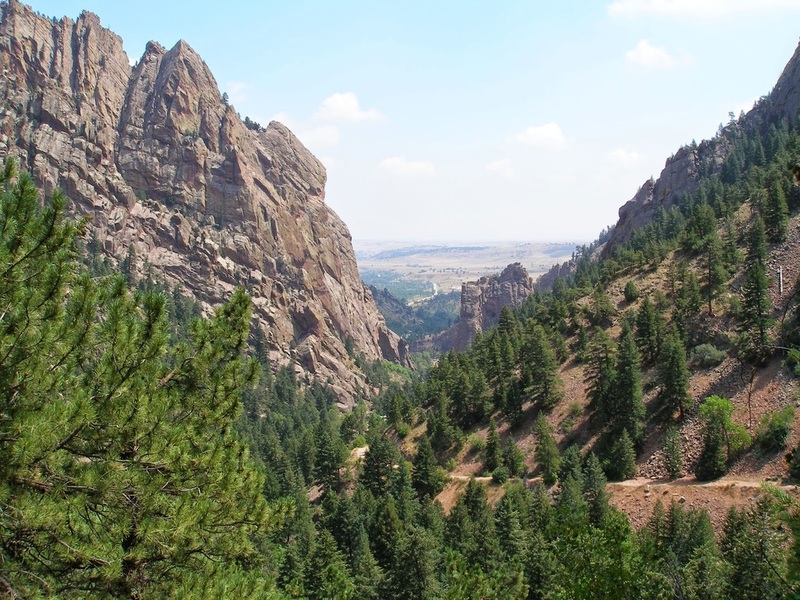 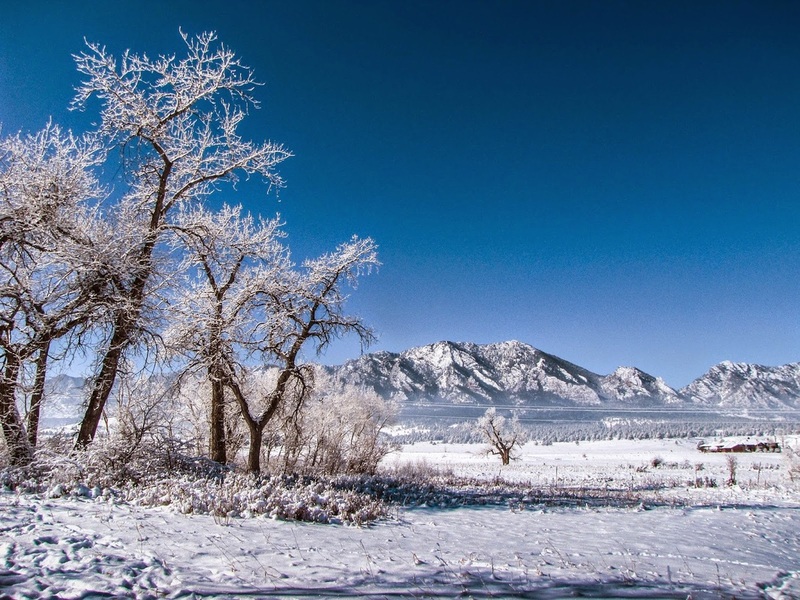 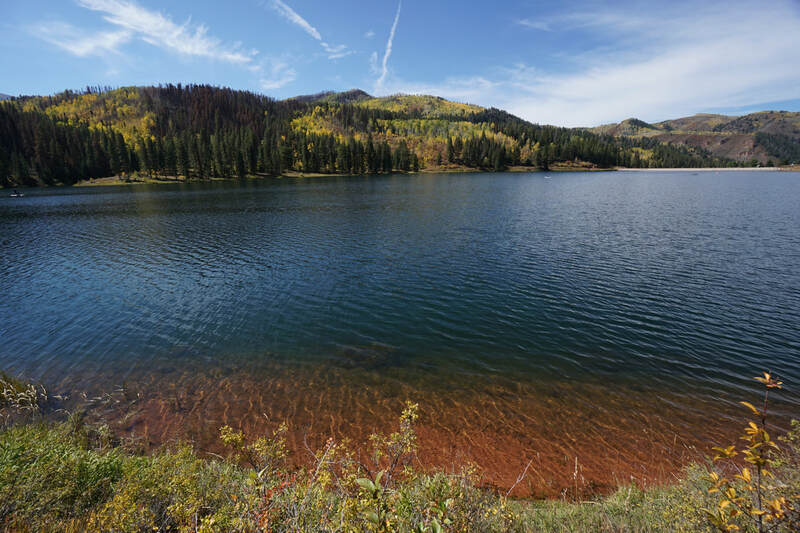 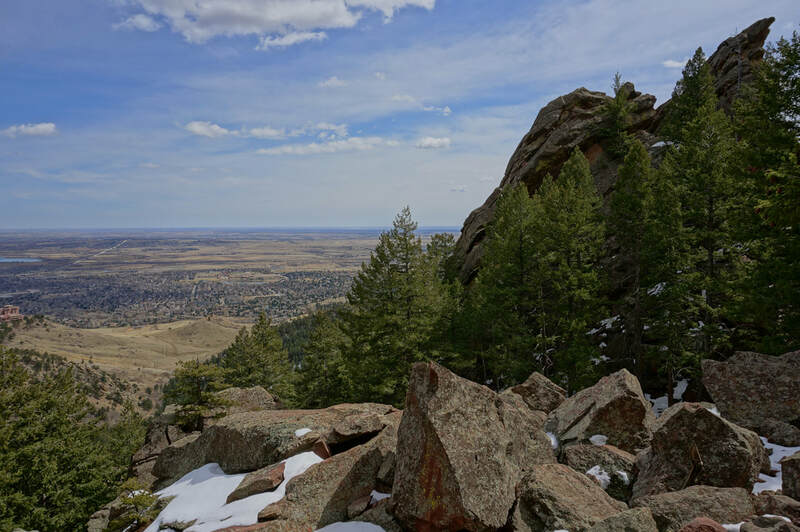 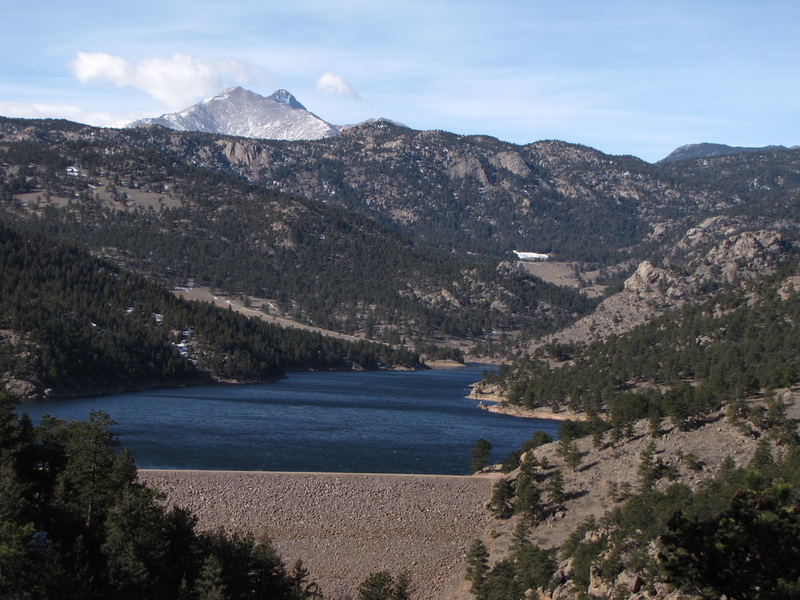 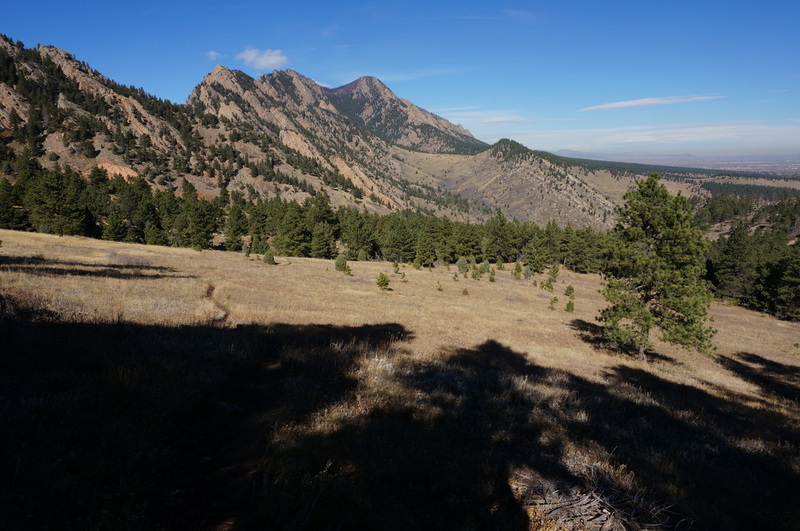 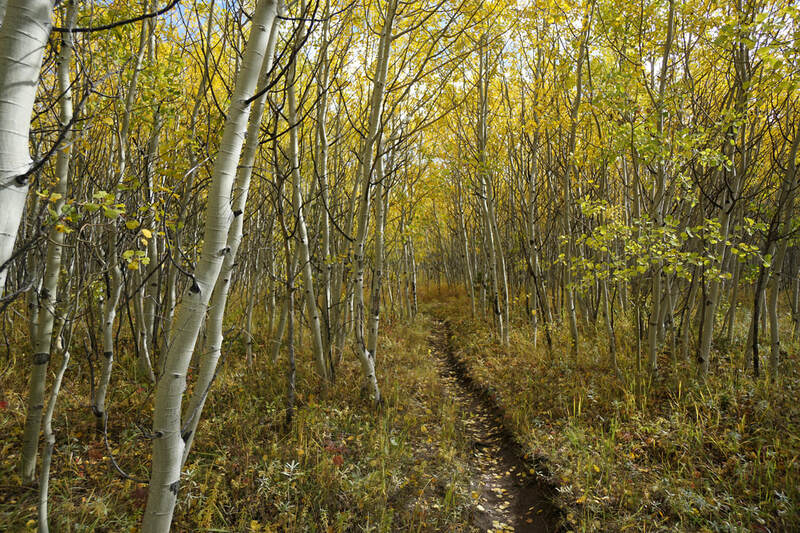 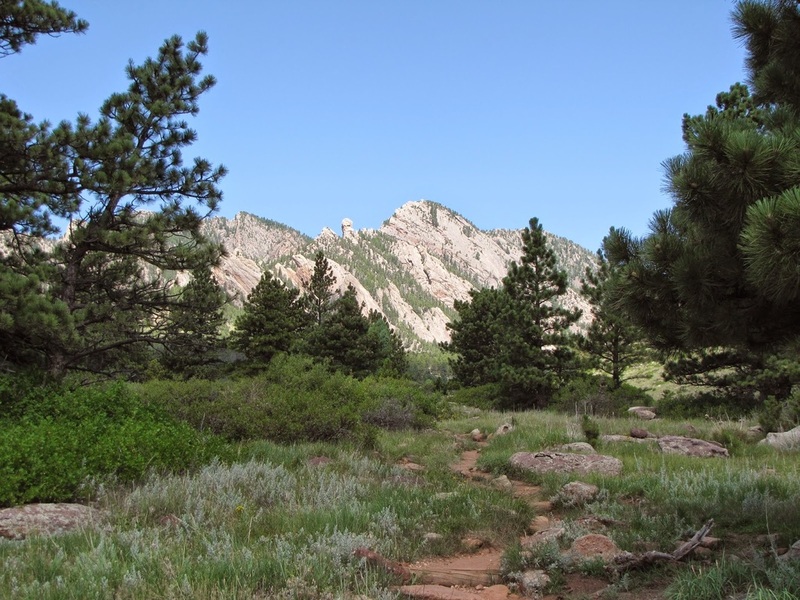 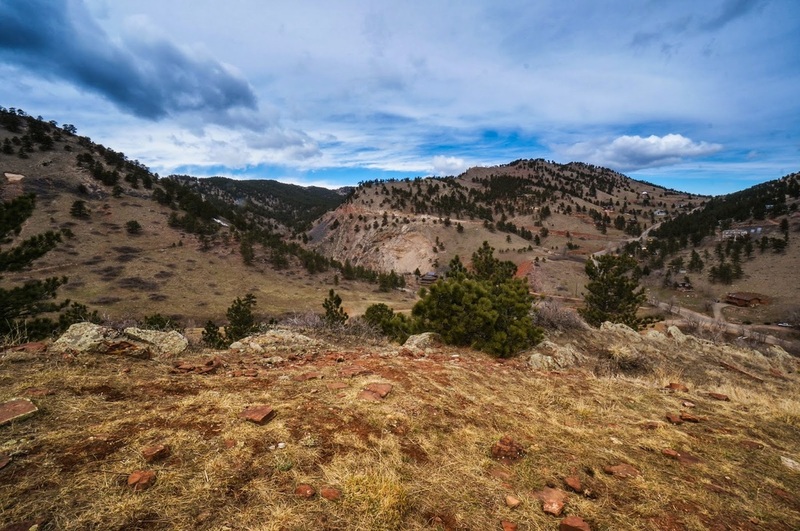 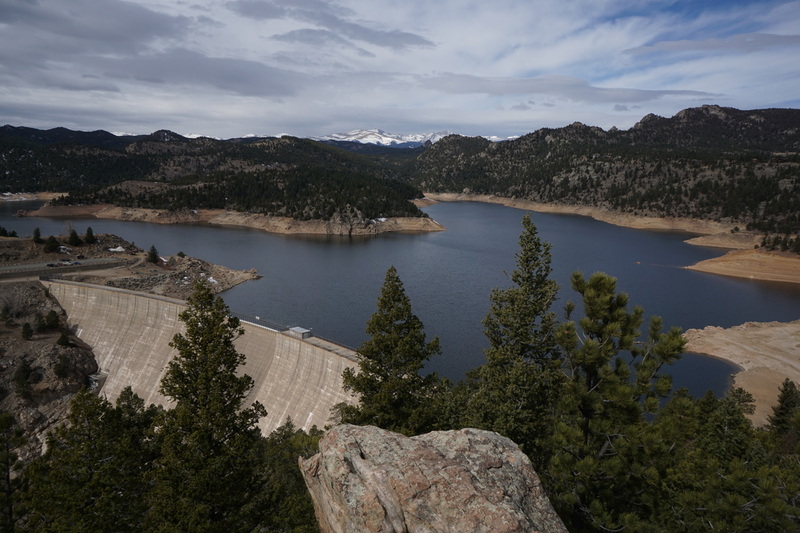 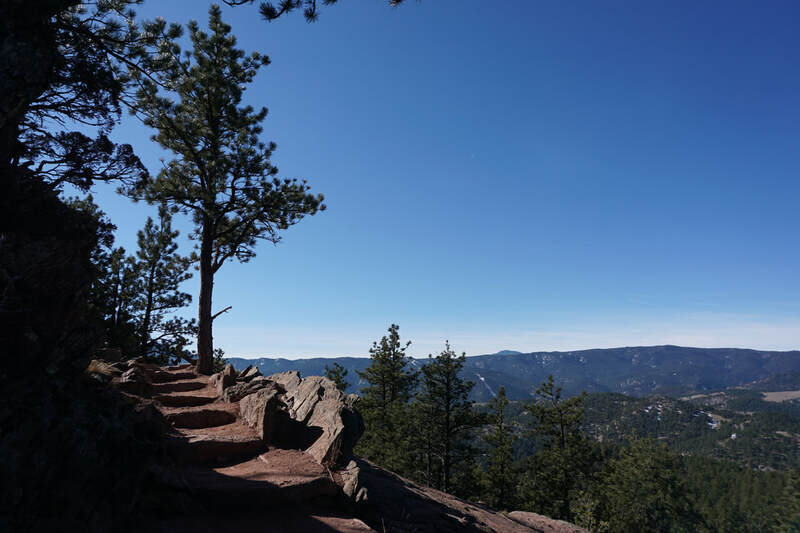 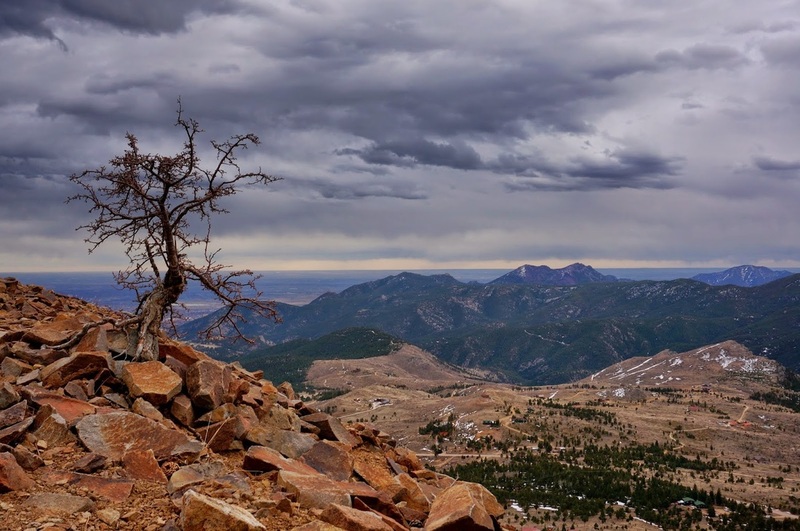 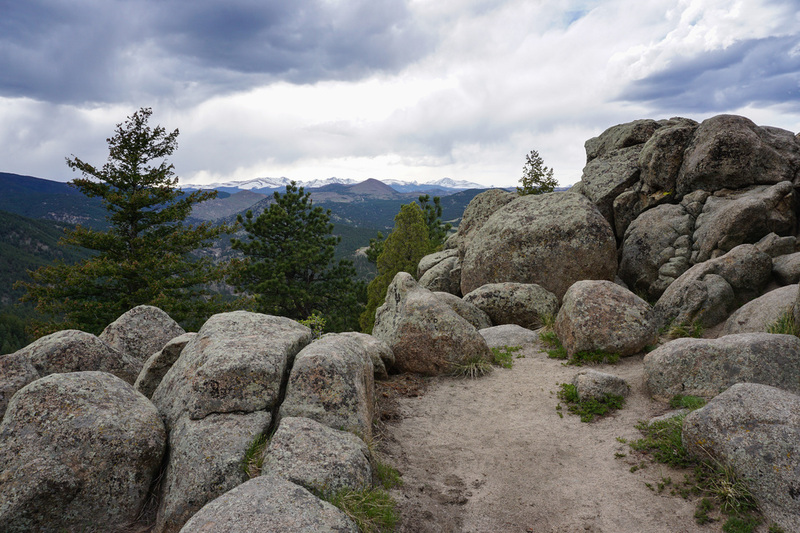 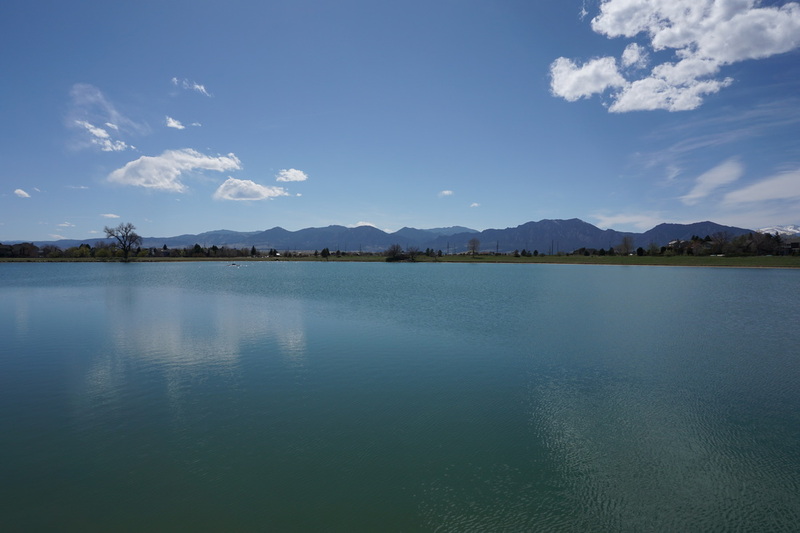 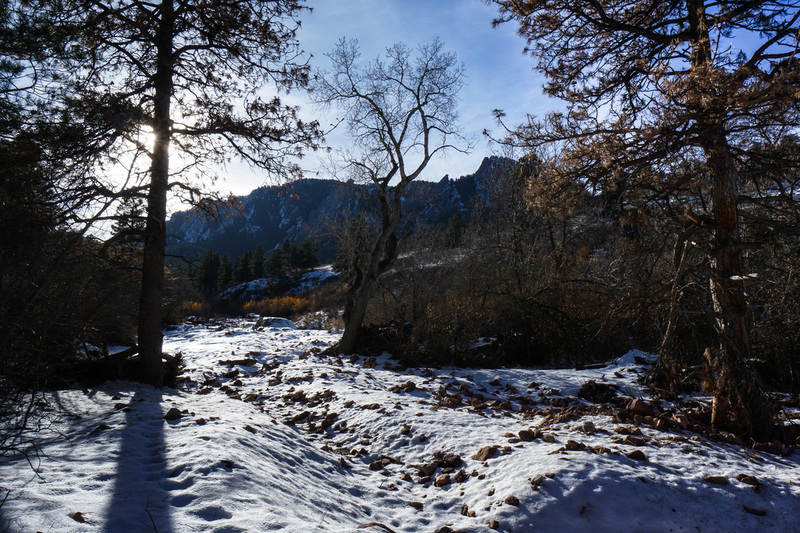 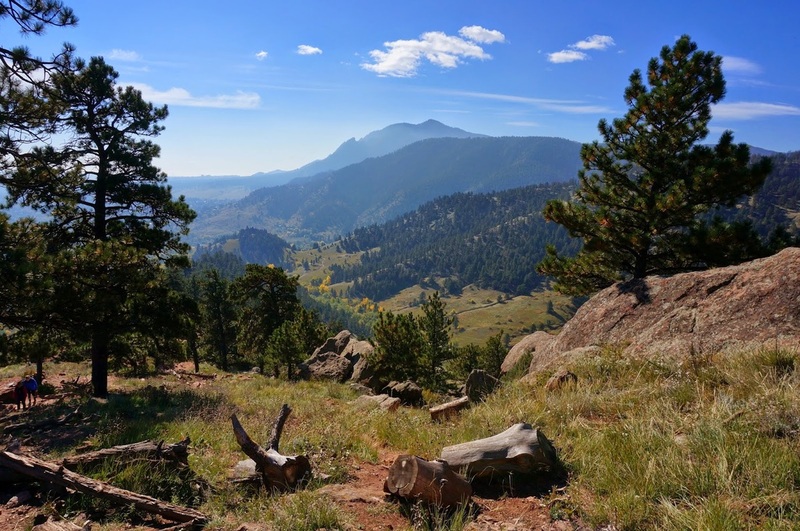 The City of Boulder manages some of the best hiking in the front range, such as hikes among the iconic Flatirons and up to the three Boulder peaks; Green Mountain, Bear Peak, and South Boulder Peak. 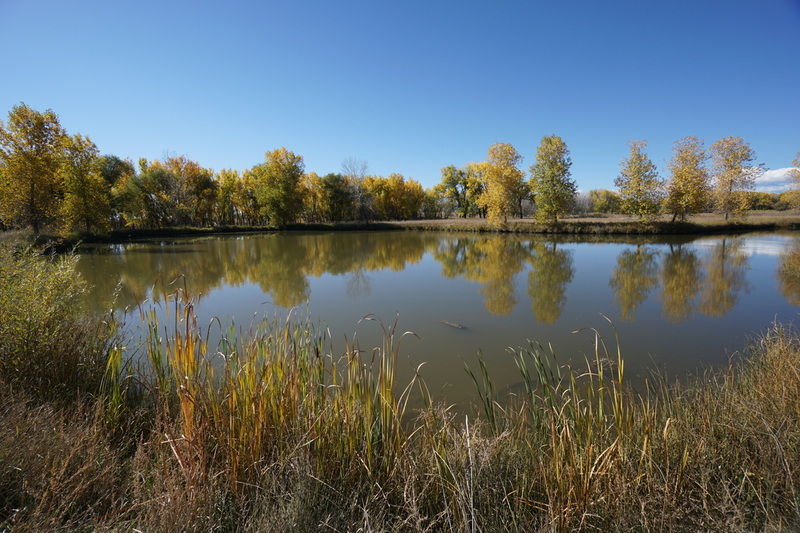 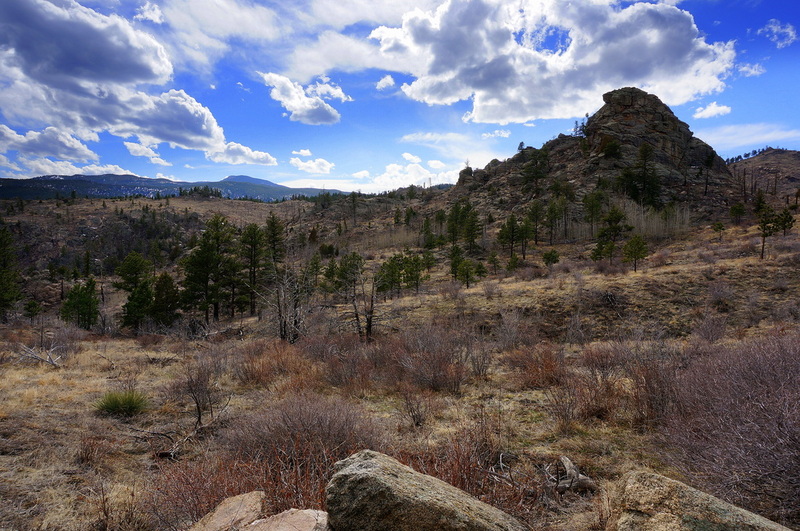 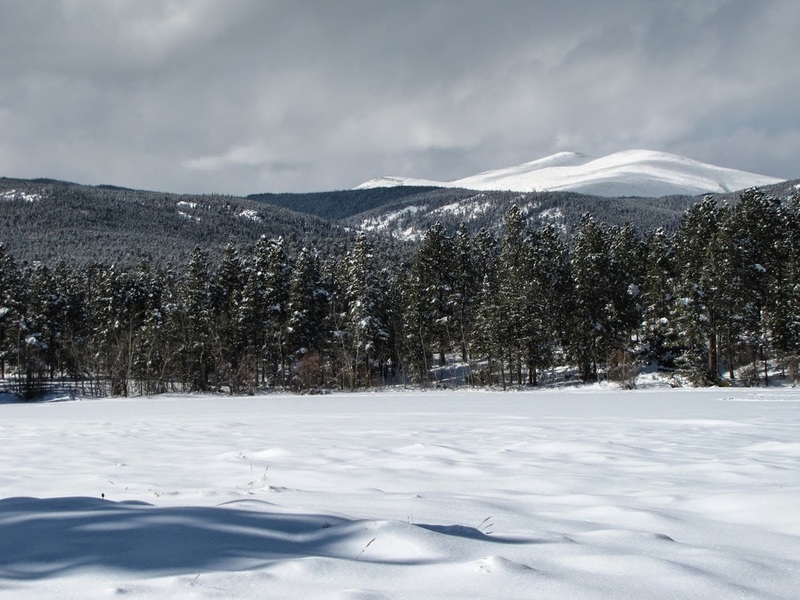 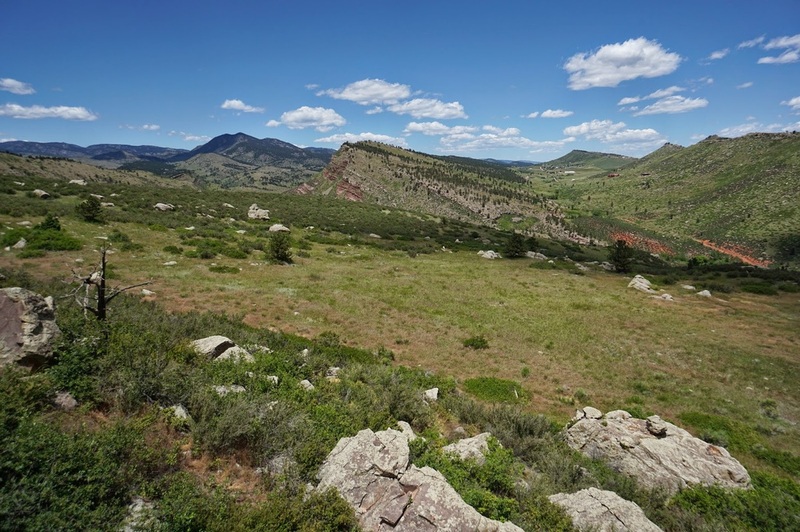 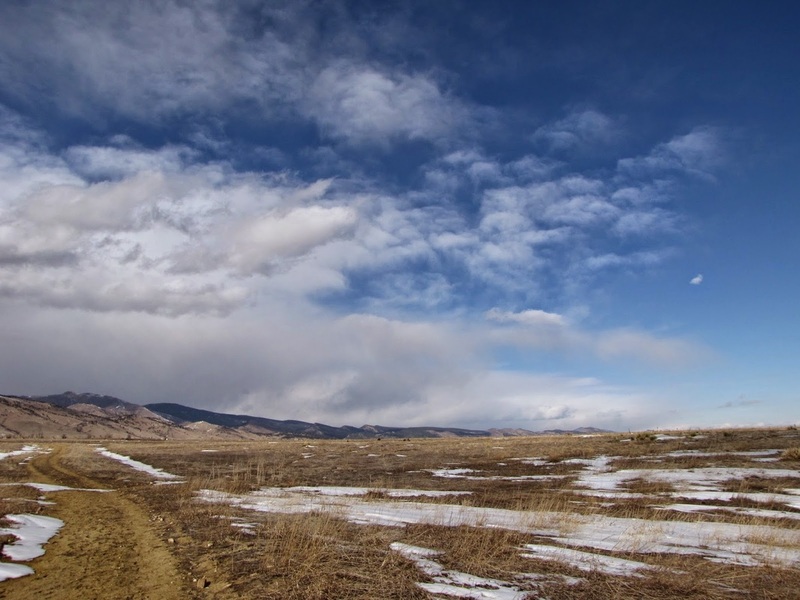 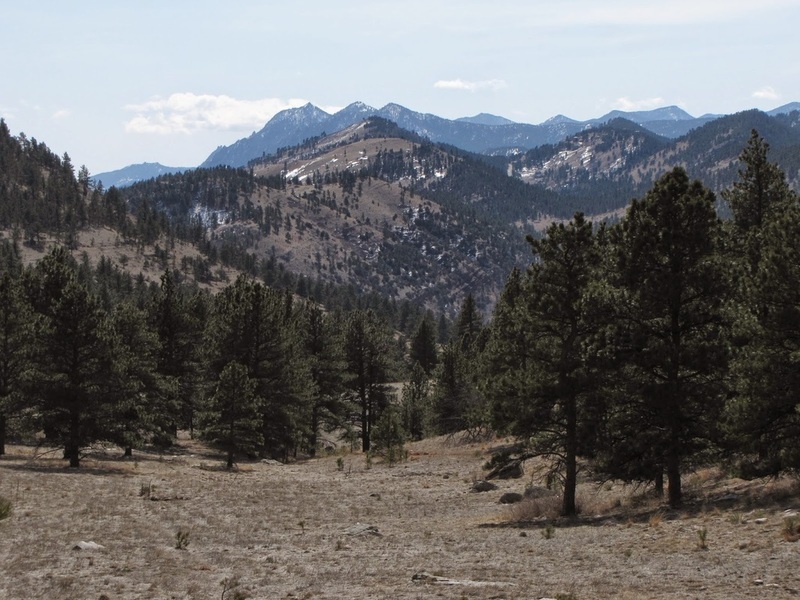 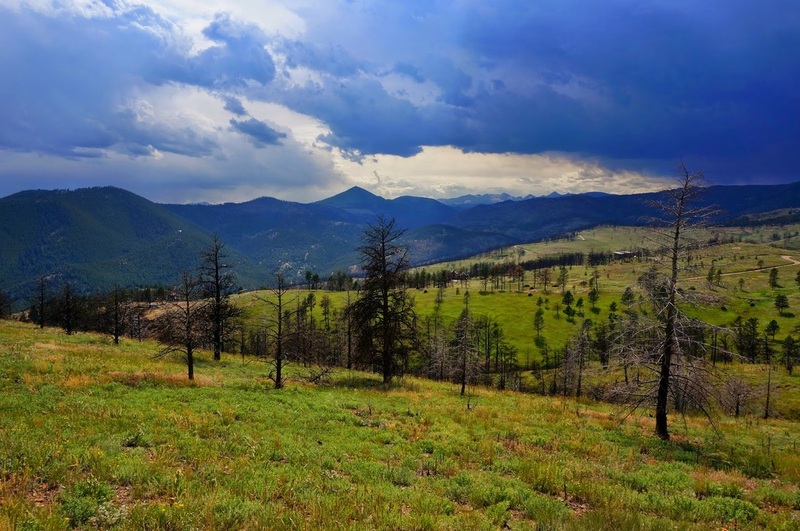 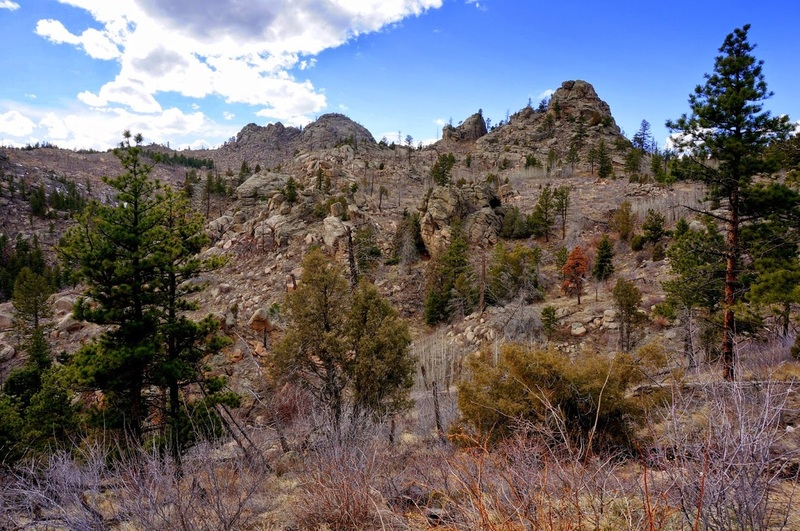 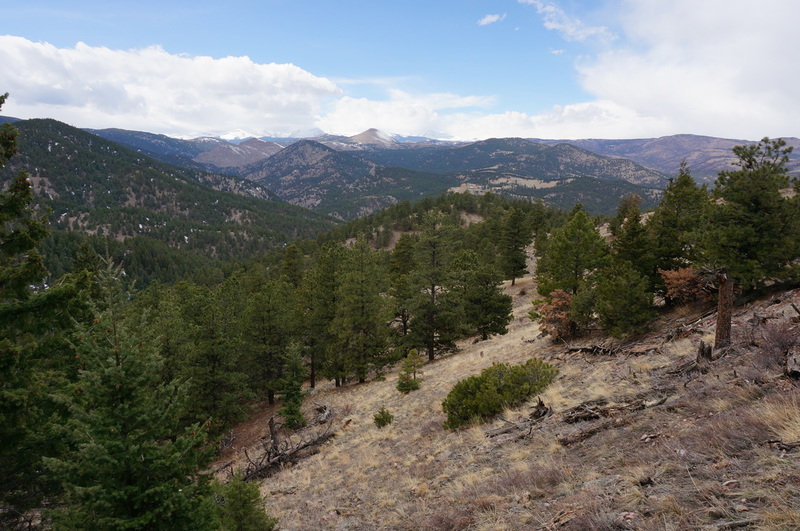 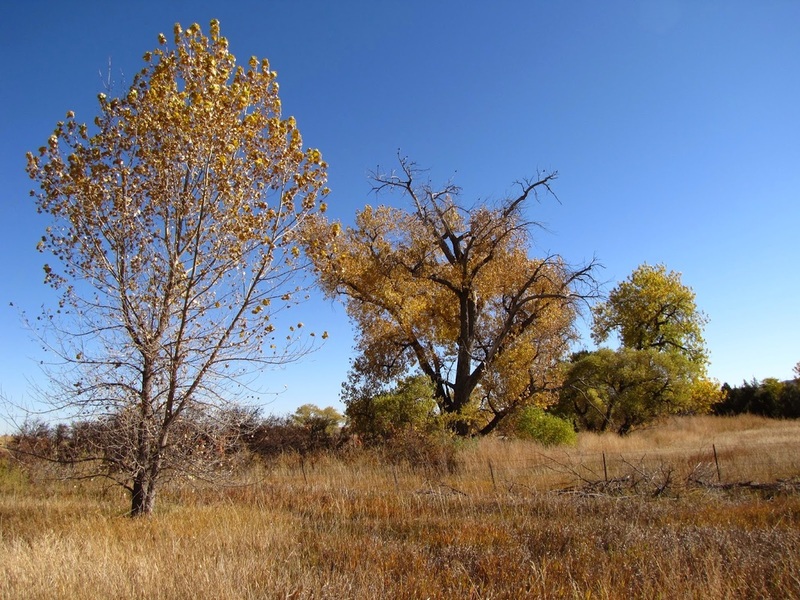 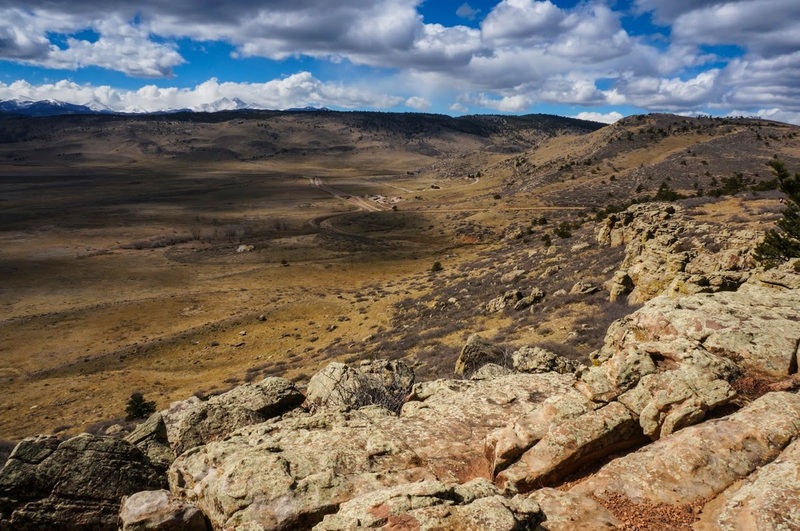 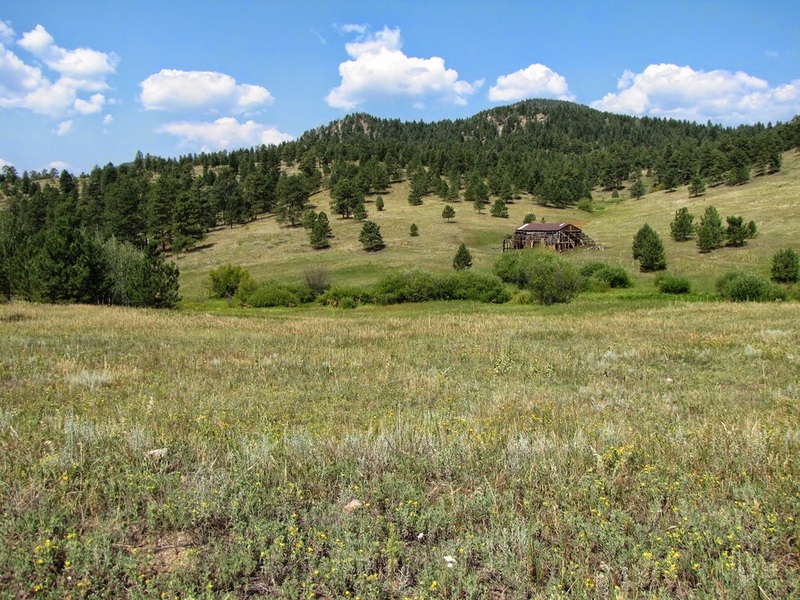 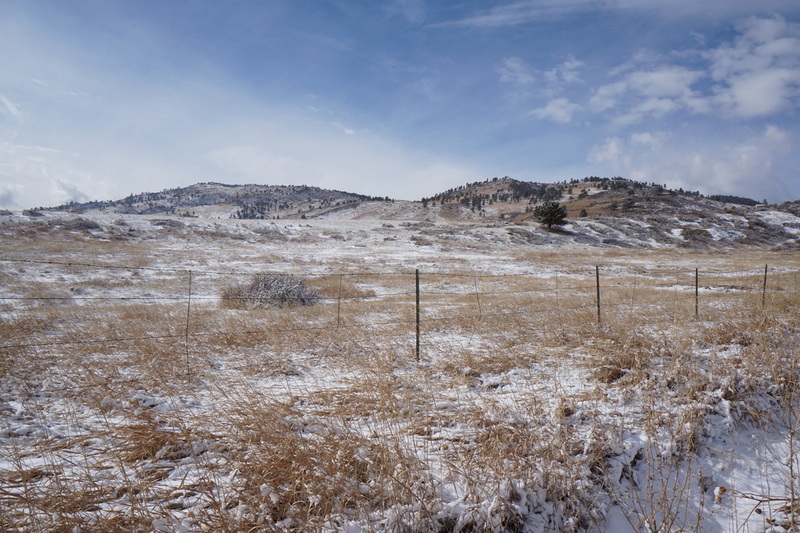 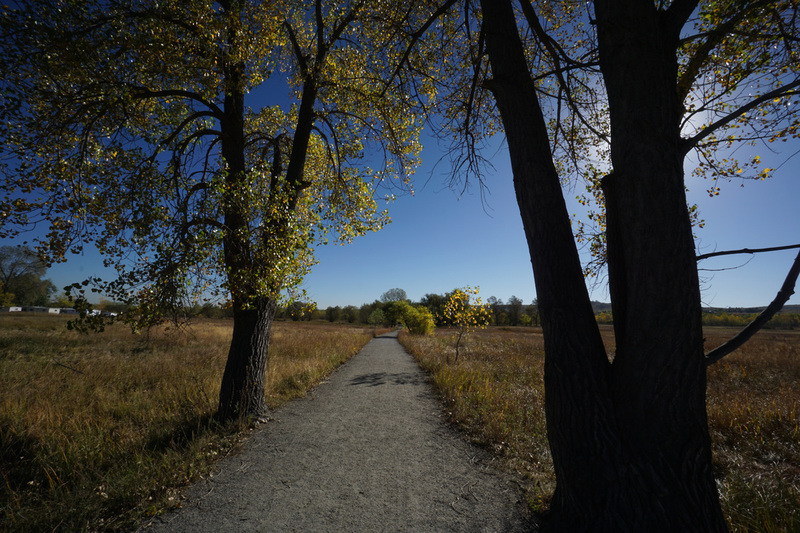 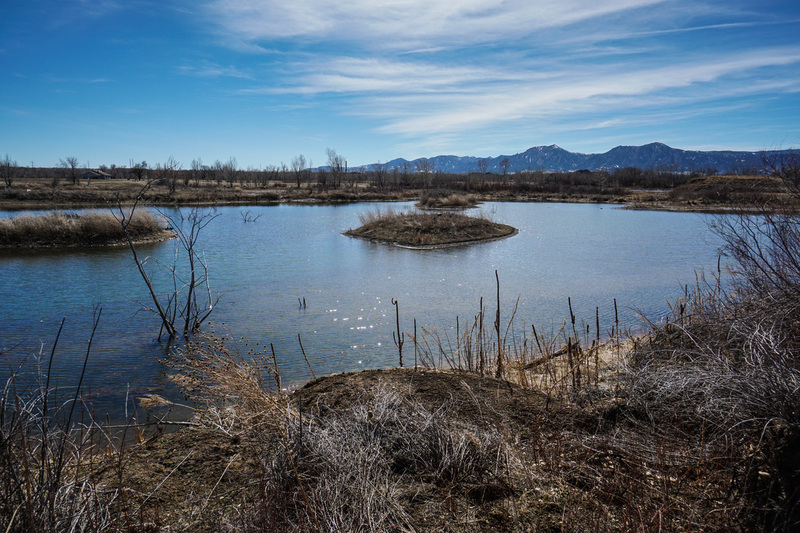 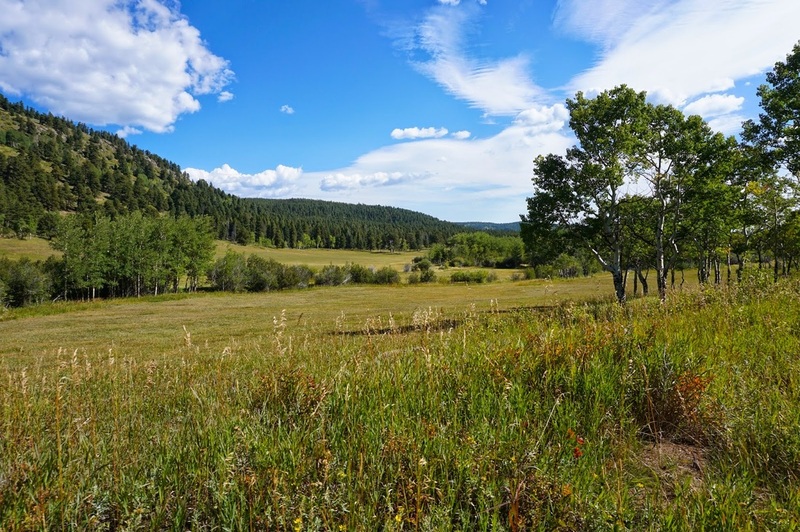 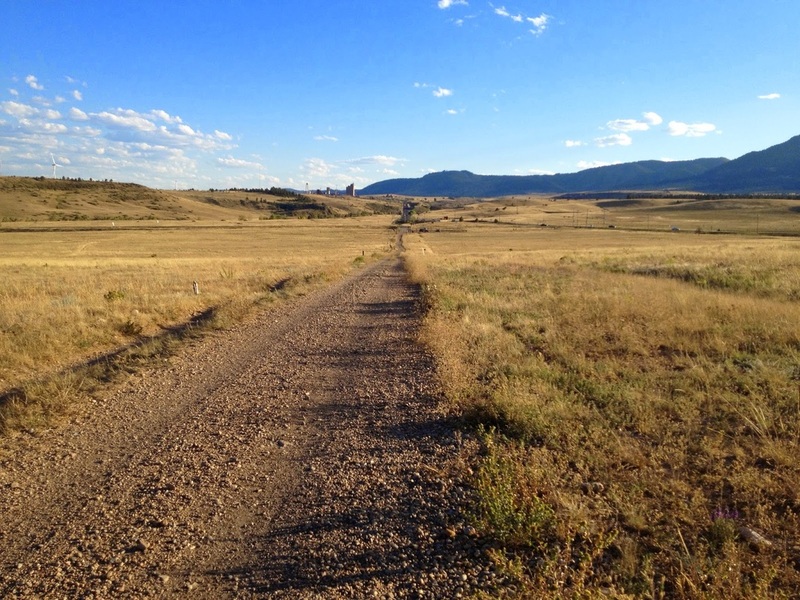 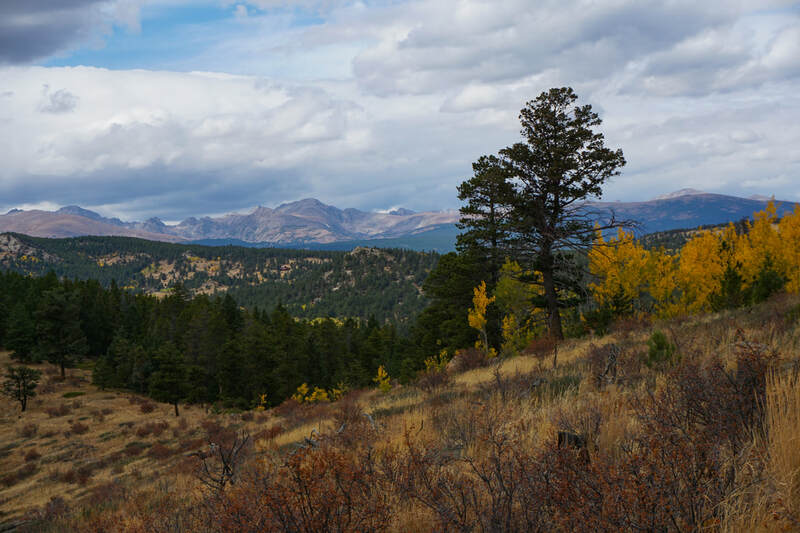 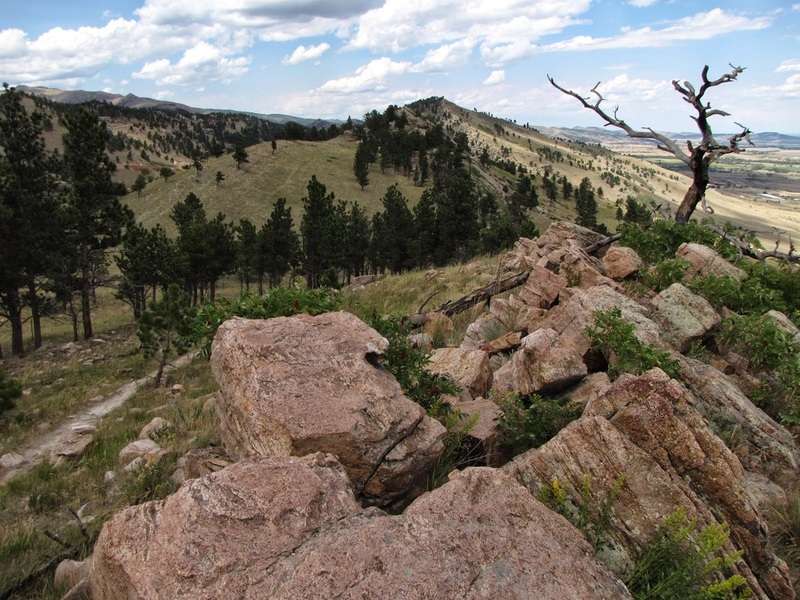 Additionally, Boulder County Open Space contains wonderful examples of wilderness with close proximity to the city. 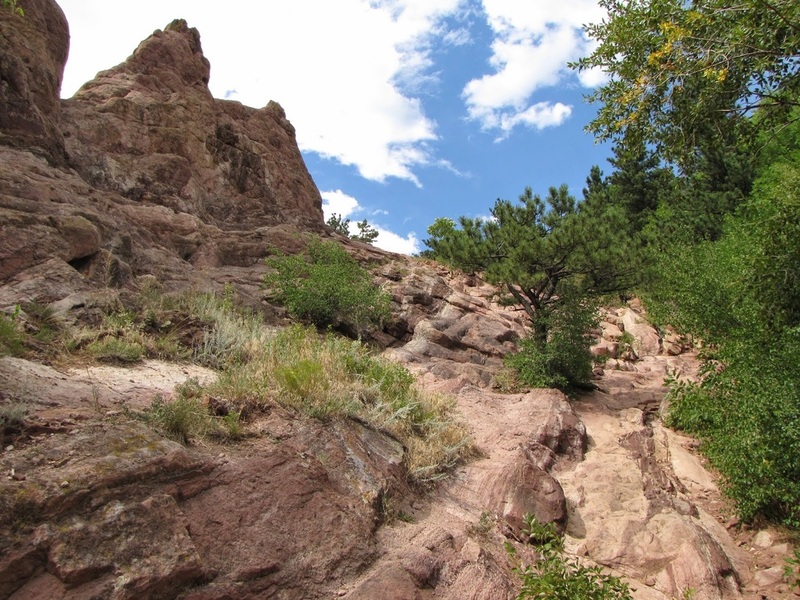 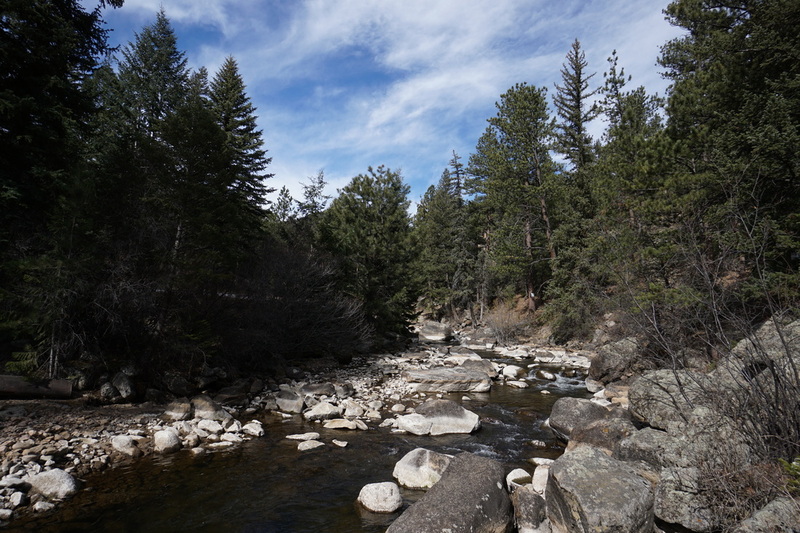 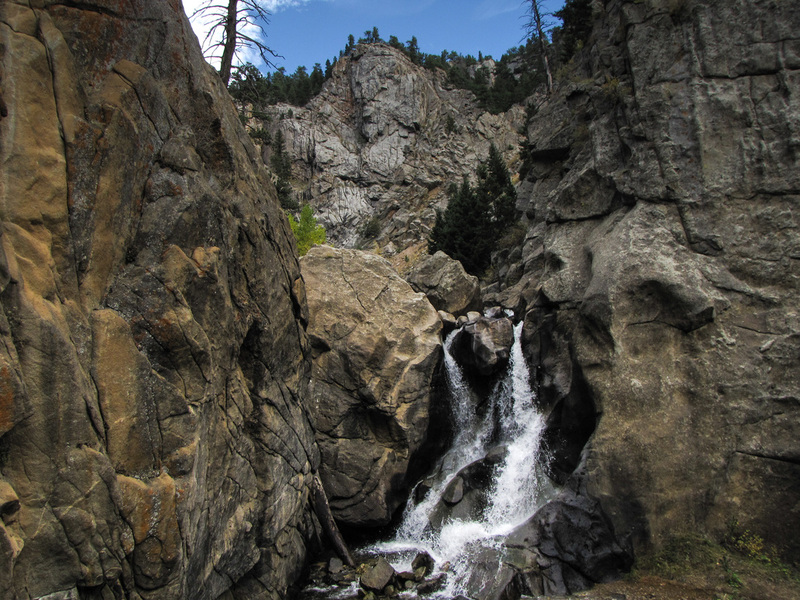 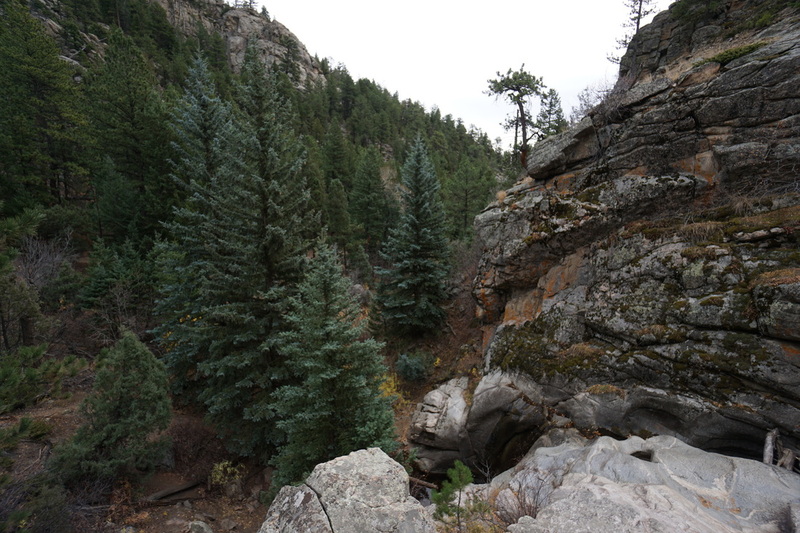 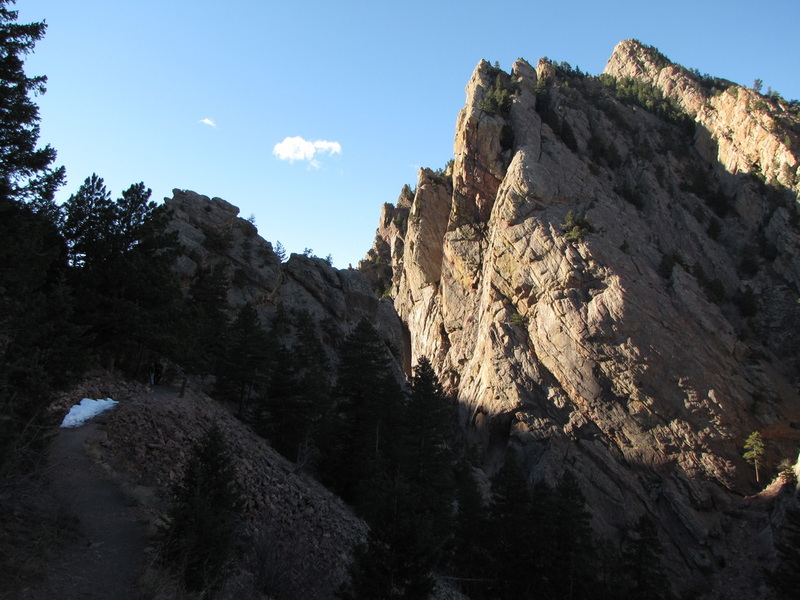 Finally, Boulder County hosts one of Colorado's finest State Parks, Eldorado Canyon State Park. 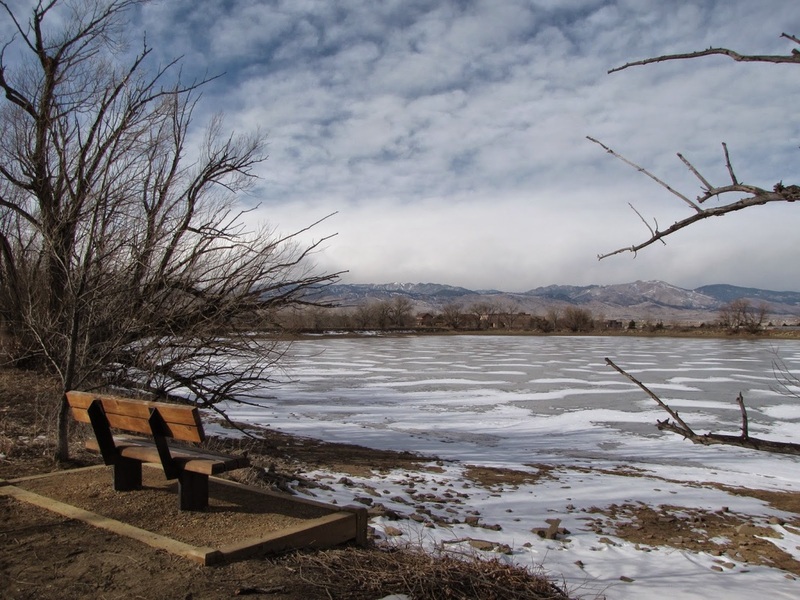 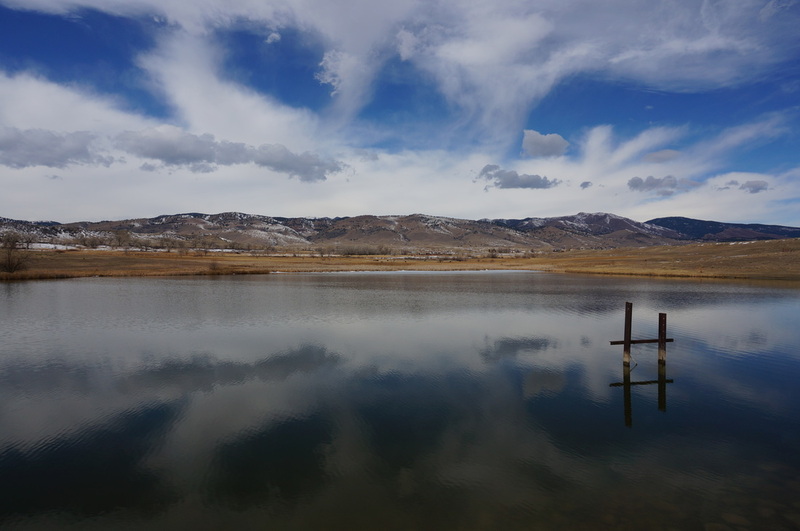 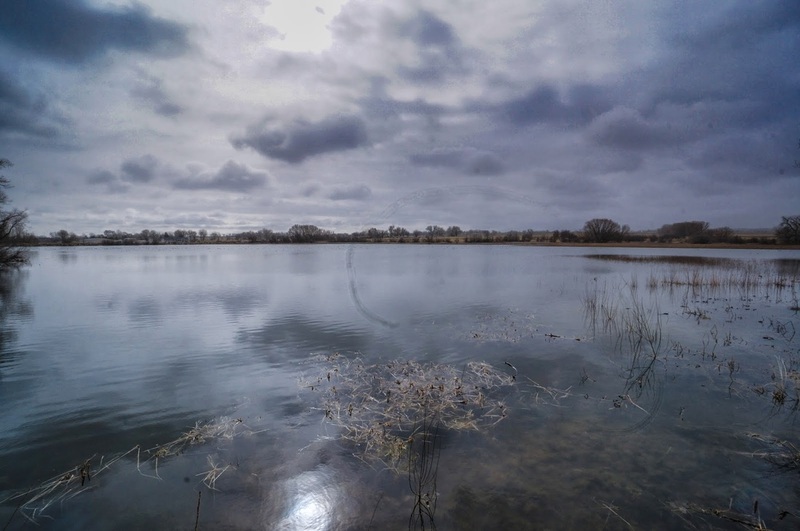 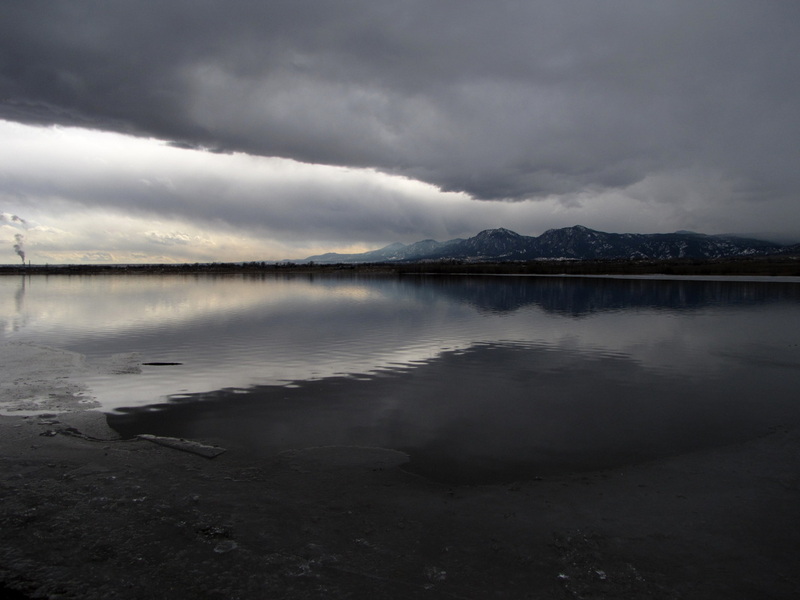 Boulder County was hit extremely hard by the 2013 floods so make sure you check with the agency website before heading out.